When the steadfast Ruby Jane Whittaker drops out of sight, dogged ex-cop Skin Kadash sets out to discover what drove the woman he loves to leave her life behind so suddenly and without explanation. The discovery of a dead man in her apartment, followed by an attack by a mysterious stalker, leads Skin first to California, then across the country on a desperate journey deep into Ruby Jane's haunted past - and toward an explosive confrontation which will determine if either has a future. 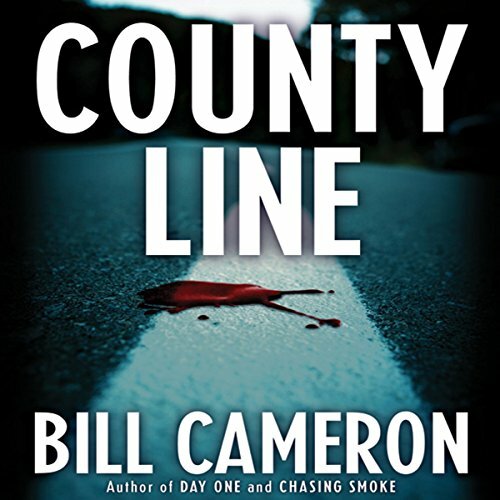 ©2011 Bill Cameron (P)2012 Audible, Inc.